With the temperatures getting warmer and daylight lasting longer, you have plenty of reasons to go outside and have some fun. When you have an invisible fence installed in your yard, your dog can enjoy your favorite activities along with you. This eliminates any worry about it running away. The team at Invisible Fence of Newtown, in Fairfield County, CT, discusses outdoor activities you can enjoy with your dog when your yard has an invisible fence. When your yard has a dog fence, your dog can enjoy barbecues with your friends and family. Dogs enjoy pet-friendly barbecued food, such as hamburgers and grilled vegetables, as much as their humans do. You can rest assured knowing your pet will stay safely in your yard without having to watch where it goes constantly. During the scorching summer heat, dogs love cooling off in a swimming pool. Safely include your pet in your next party by installing an invisible fence in your backyard. 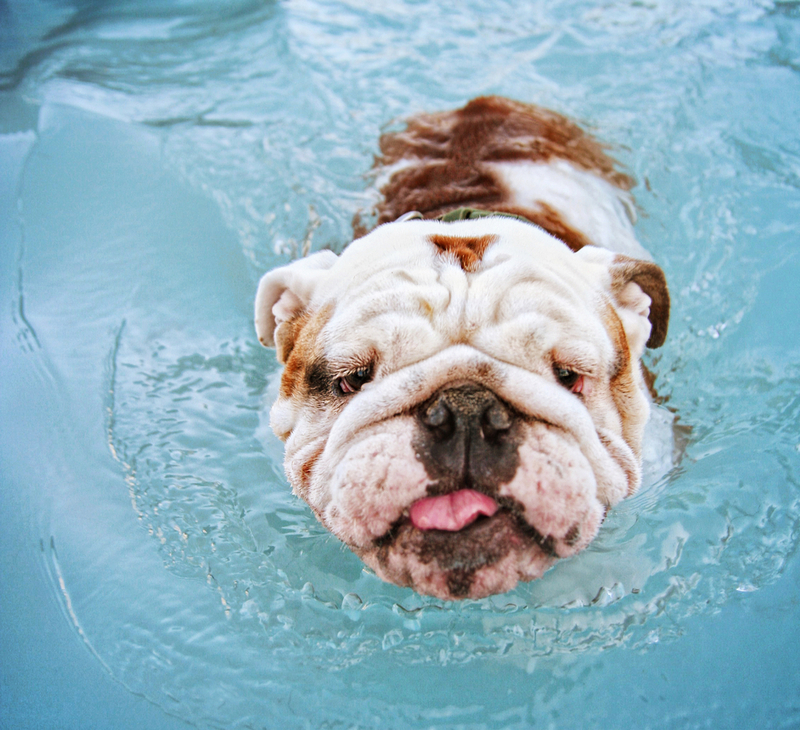 Your pet can enjoy a refreshing dip in the pool, and you can focus on having fun swimming with your friends and family. A backyard summertime wedding is an unforgettable celebration. Your dog’s presence can make the event even more special, whether he is a guest or your ring bearer. When a dog fence protects your pet, you can relax and enjoy your important day. Graduation is a significant cause for celebration. Including your beloved pet, who is just as much part of the family, helps make your event more enjoyable. Let your pet join in on the fun and mingle with your guests. An invisible fence alleviates worry, allowing your pet to stay confined to your yard. The team at Invisible Fence of Newtown professionally installs pet containment systems, allowing dogs to safely enjoy outside activities with their families. Give them a call at (888) 429-2421 to speak to an invisible fence installation expert. You can also visit them online to learn more about their dog fences and training service.